Hidden in the archives of time lies a little performed work of unparalled beauty that has the power to bring revelation to those hearing it for the first time. 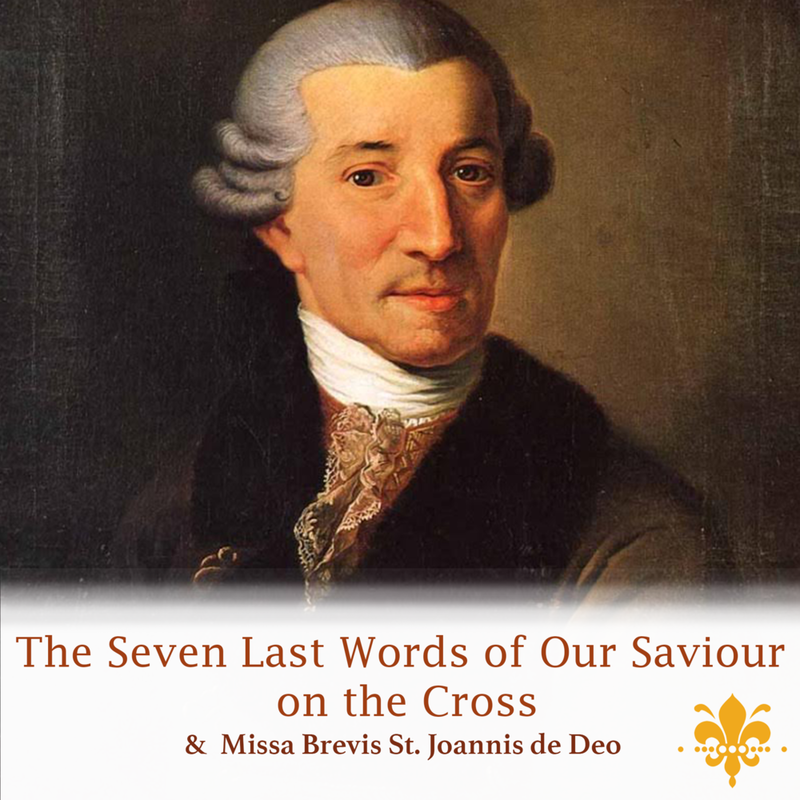 Composed to be sung in the Holy Week of Easter here is Joseph Haydn expressing his deep Catholic faith in the choral version of "The Seven Last Words of our Saviour on the Cross". The people of Tauranga were given the opportunity to hear this work when the Scholars under their director Chalium Poppy sang this work in a masterful performance showing crafted musicianship and awareness of Haydn's intent without sentiment. Several things stood out in this performance. Admirable diction of the English text with some words especially pointed up. Soprano Regan McFarlane's secure and polished singing. Contralto Kate Spence left many wanting to hear more from her. Tenor Iain Tetley and bass Tavis Gravatt, a finalist in the Lexus Song Quest, completed the quartet of soloists. Acclaimed international organist Janet Gibb's accompanying was a joy in itself to listen to. "The Seven Last Words" ends with "The Earthquake". Here was furious and fast contrast to what had gone before. Truly this was the Son of God". In the second half of the first concert of the Scholar's 2017 season, the choir sang Hadyn's "Missa Brevis". In this little mass Hadyn brings relief to those who prefer their worship service short and sweet by running two or more parts of the mass concurrently. Regan McFarlane sang the soprano solo with fluidity and clarity. The Scholars SANG Brahm's Liebeslieder Walzt, (Love Song Waltzes, opus 52) on 17th September, 3pm, in St. Peter's Anglican Church, Mount Maunganui.